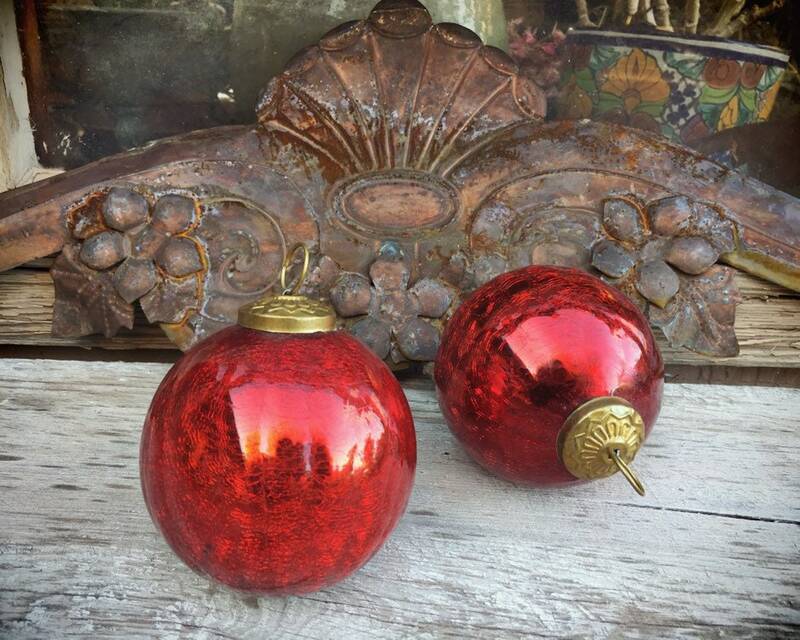 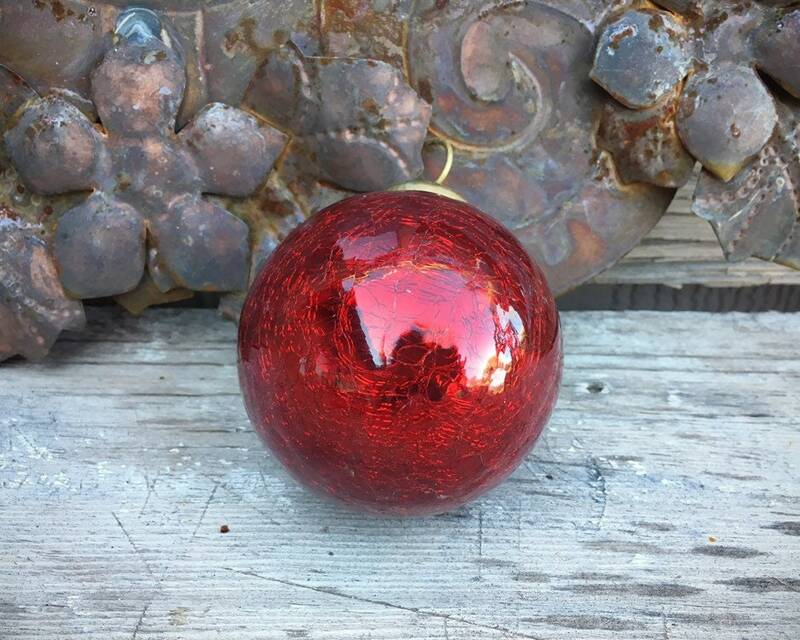 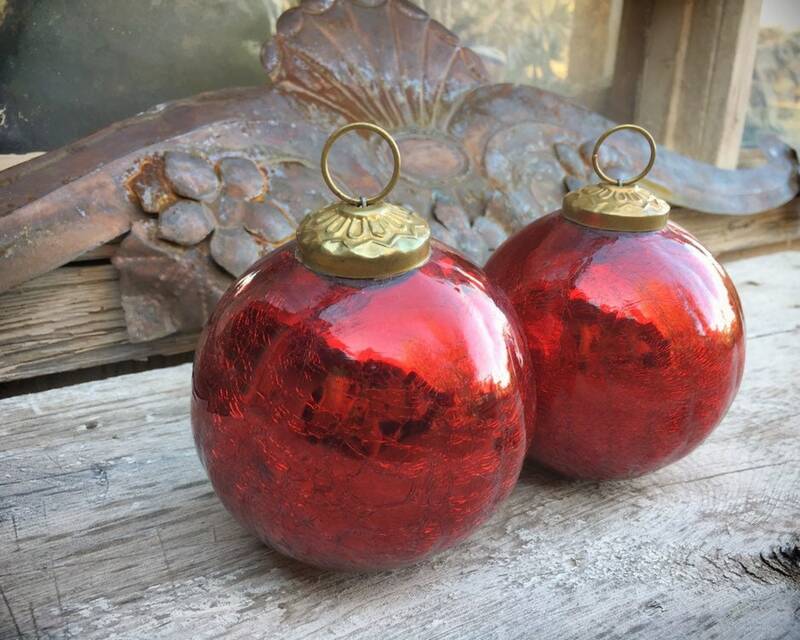 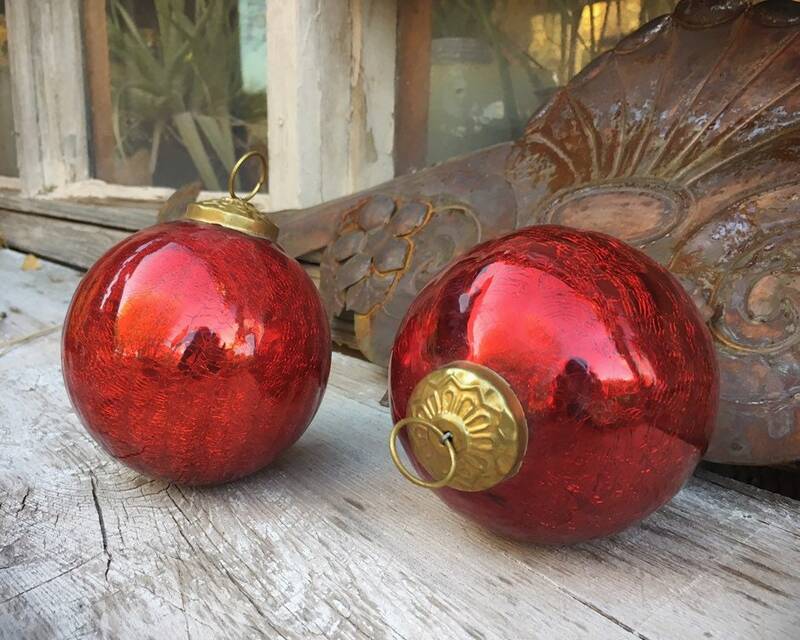 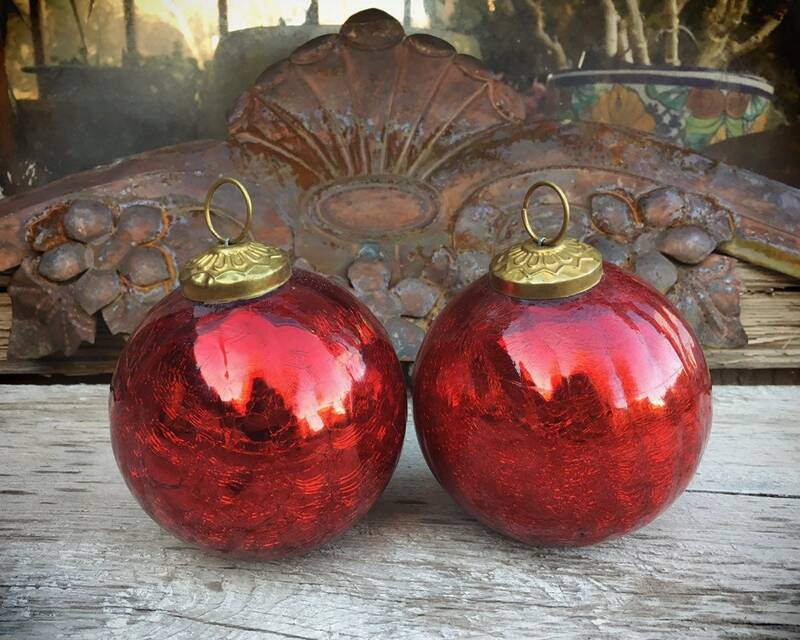 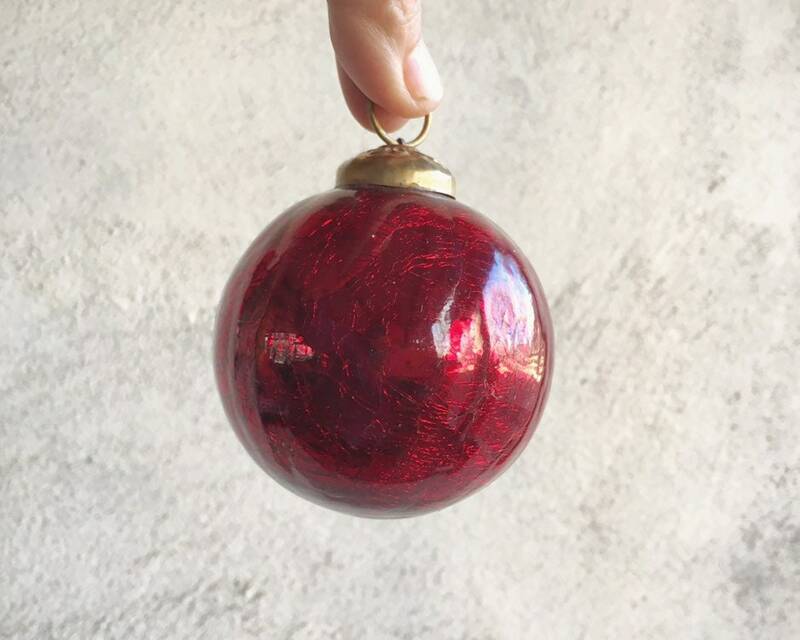 This vintage mercury glass ornament is in the style of older Pottery Barn ornaments, heavy and substantial. 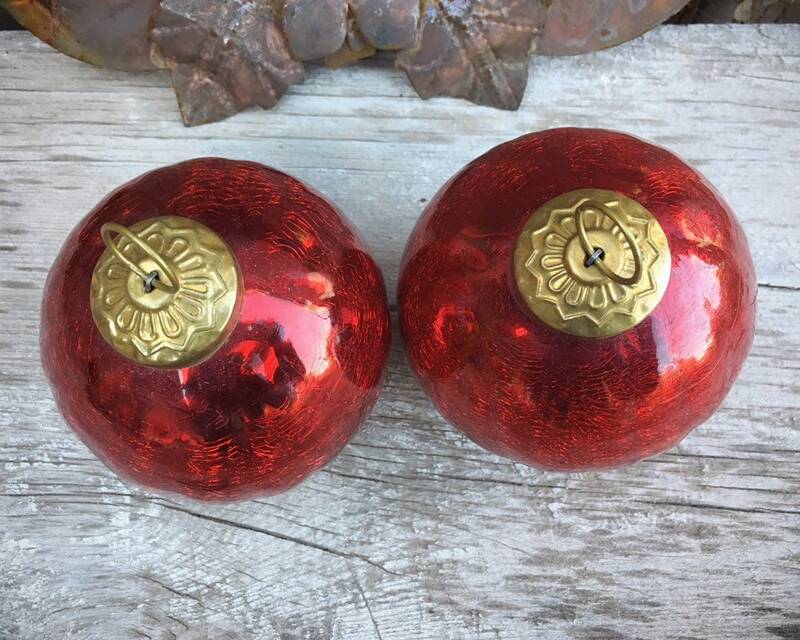 This was part of a large lot of ornaments purchased at an estate sale, all 1980s to 1990s, in similar style. 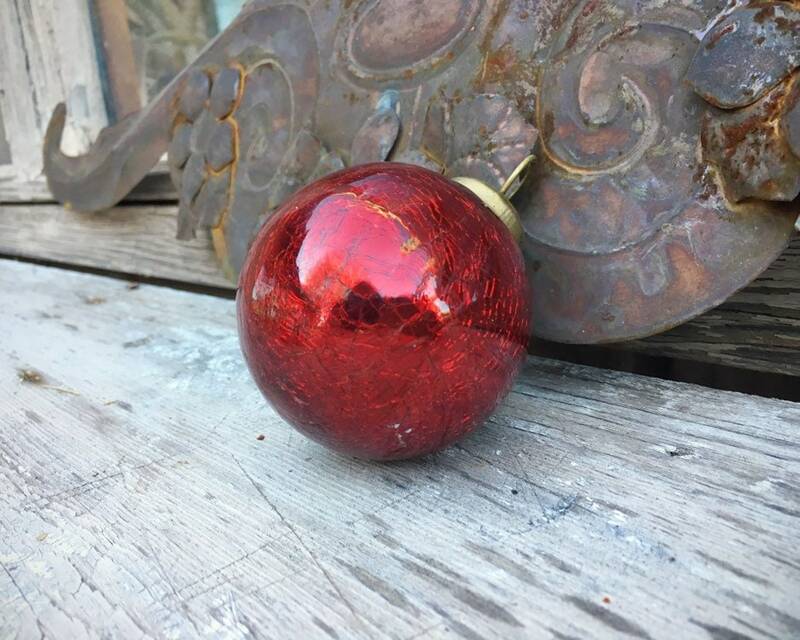 It is fairly large and would make a great gift for a holiday party hostess and host, or keep for your own Christmas tree. 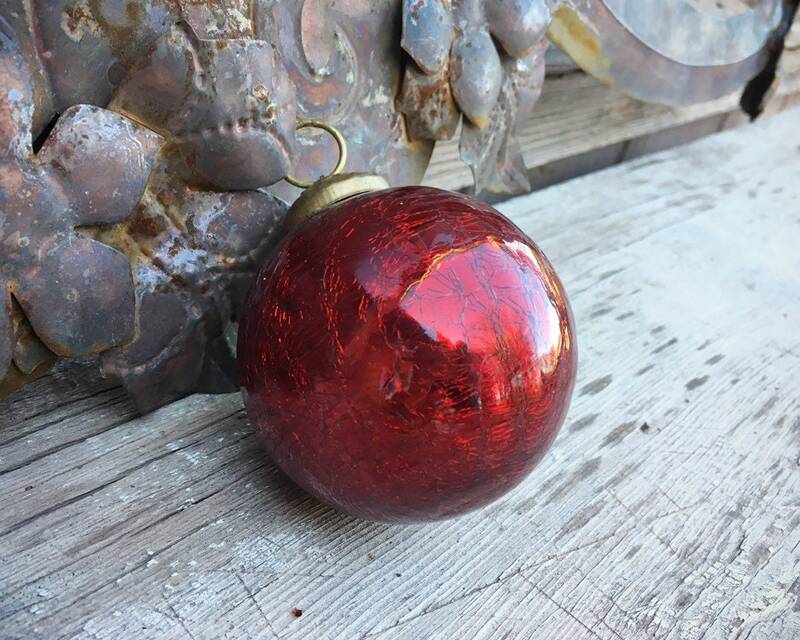 Will be wrapped in layers of bubble wrap for shipping. 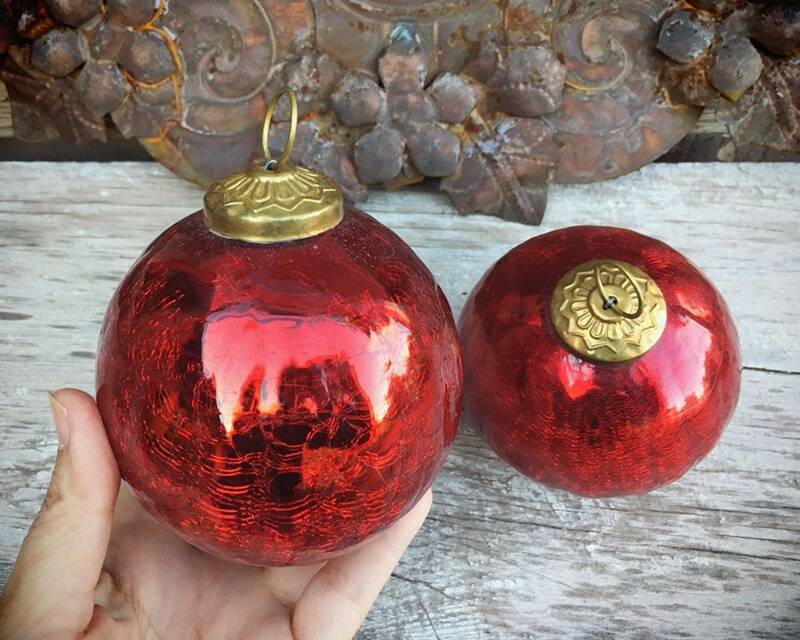 The item arrived very quickly and was packaged very well.